Job Assurance: We Help our certified students Get JOB by sending them interviews. lots of recruitment companies contacts us for MS SQL SERVER profiles. 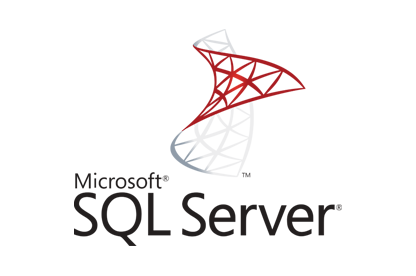 Looking for Maintaining a Microsoft SQL Server Database Training in BTM? This course is designed to provide students with the knowledge and skills necessary to maintain a Microsoft SQL Server database. 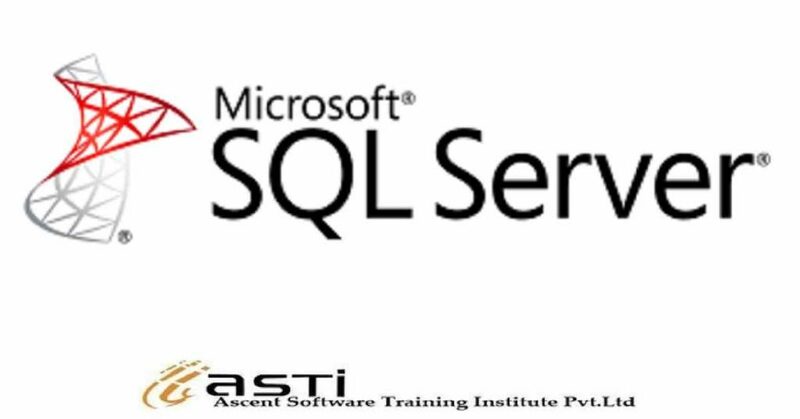 The course focuses on teaching individuals how to use SQL Server product features and tools related to maintaining a database.